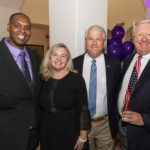 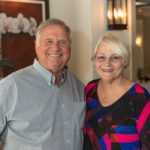 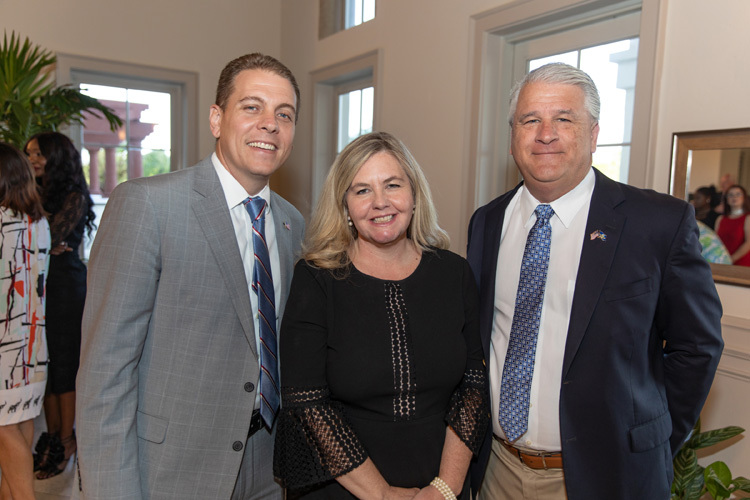 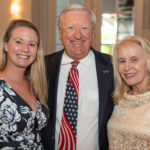 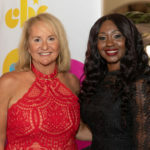 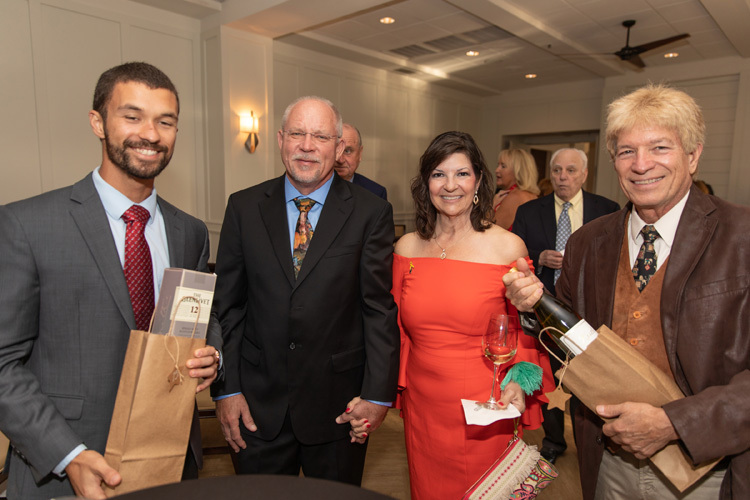 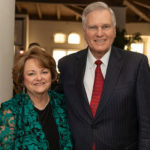 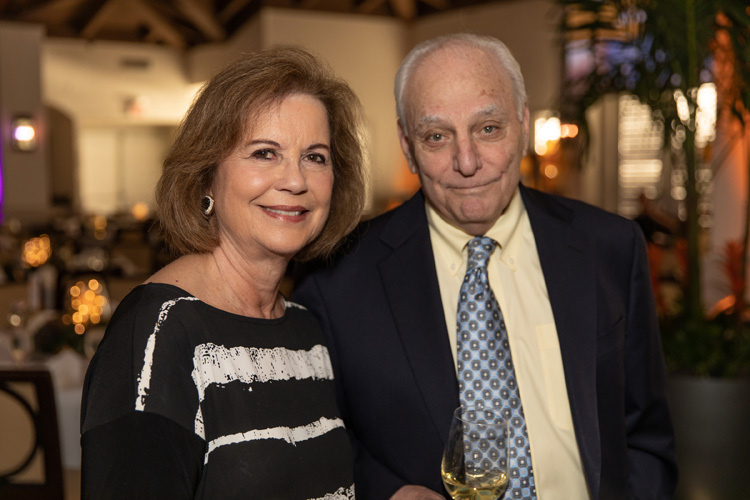 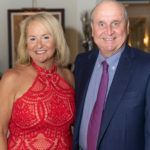 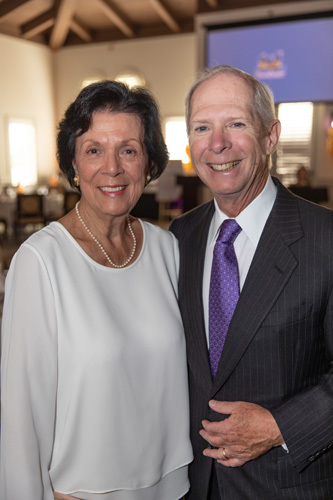 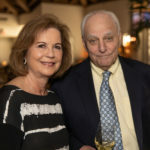 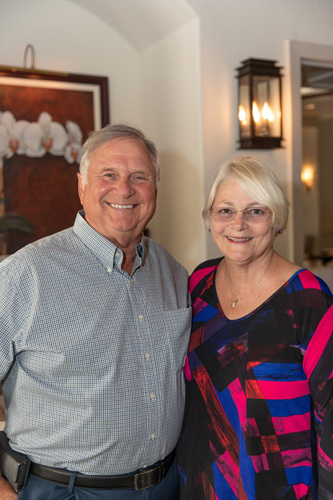 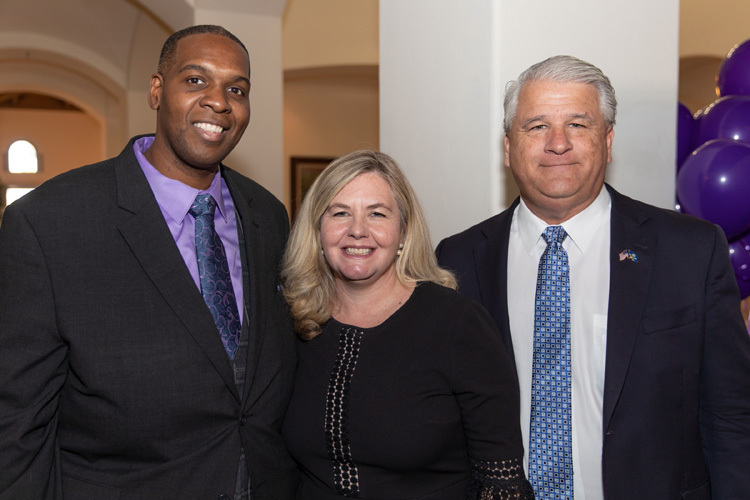 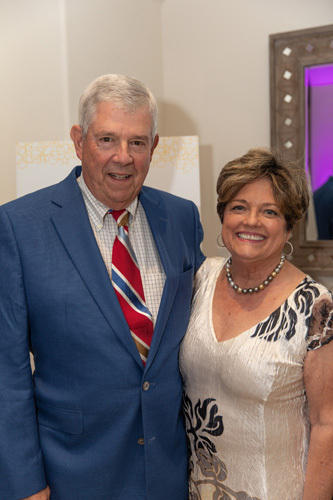 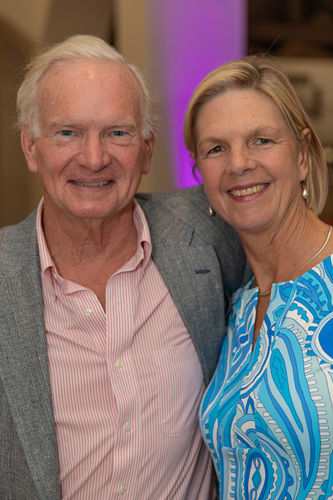 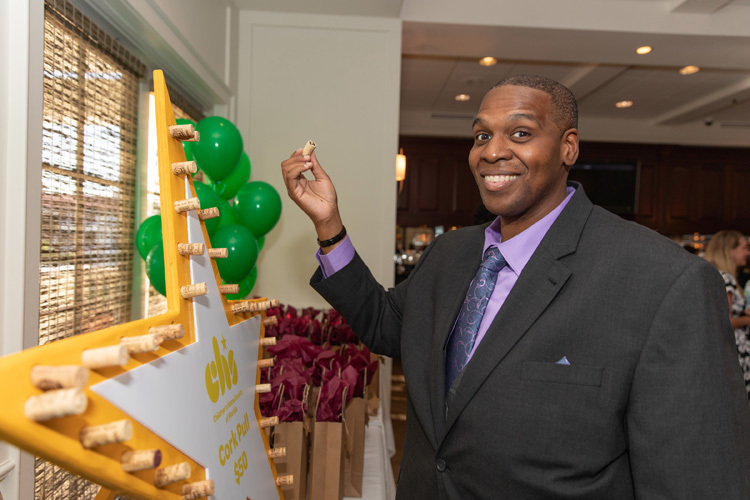 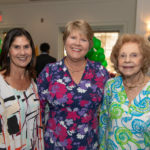 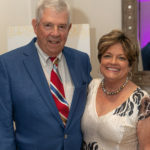 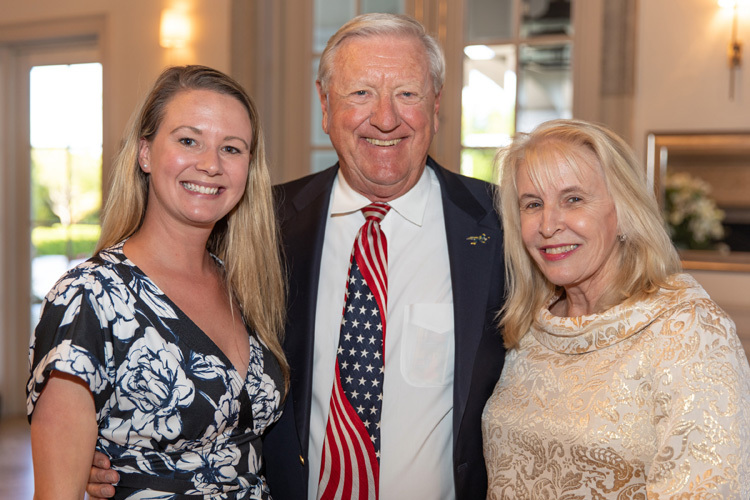 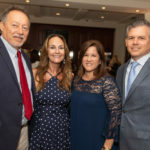 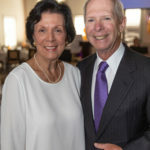 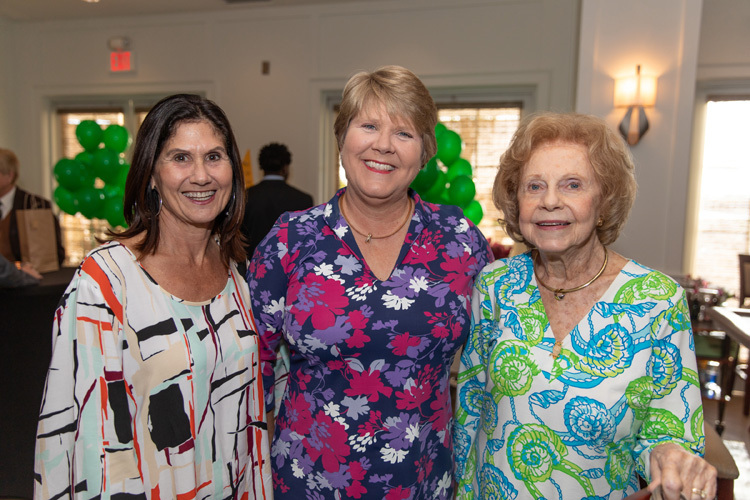 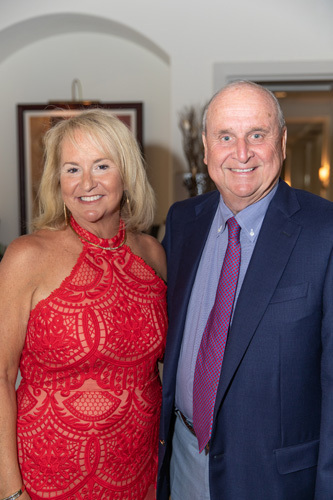 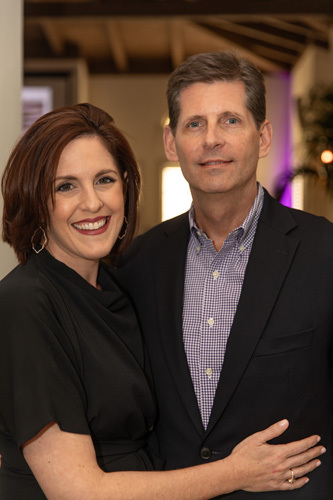 The stars shone a little bit brighter at the sixth annual Reach for the Stars Gala to benefit the Children’s Home Society of Florida last Thursday evening at the Grand Harbor Golf Club. 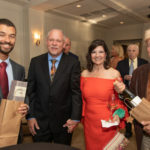 Guests enjoyed nibbling on items from a raw bar and charcuterie table, partaking of wine and whiskey tastings and even puffing on stogies from the cigar bar. 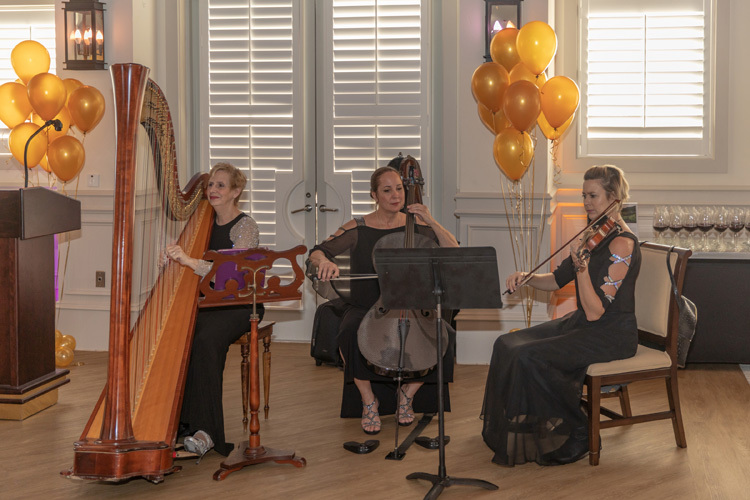 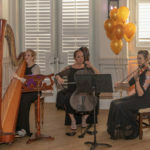 The Elegant Harp Ensemble played beautifully as attendees perused 10 specialty auction items or tried their luck at a cork pull in hopes of winning mystery bottles of wine and whiskey, before dining on a buffet dinner. 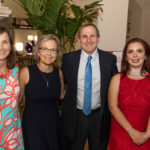 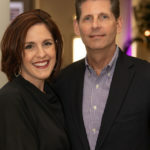 Proceeds from the evening will support the nonprofit’s mission to help children reach their full potential through early education and care, community partnerships, counseling, foster care and adoption services. 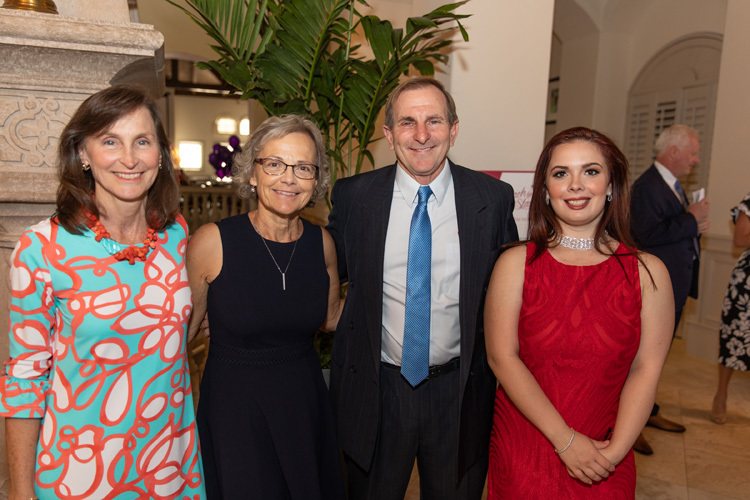 The evening celebrated the more than 50,000 adoptions and over 1 million children and their families assisted by CHS since its 1902 founding. 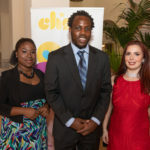 He said the harsh reality is that one in four children suffers from abuse or neglect. 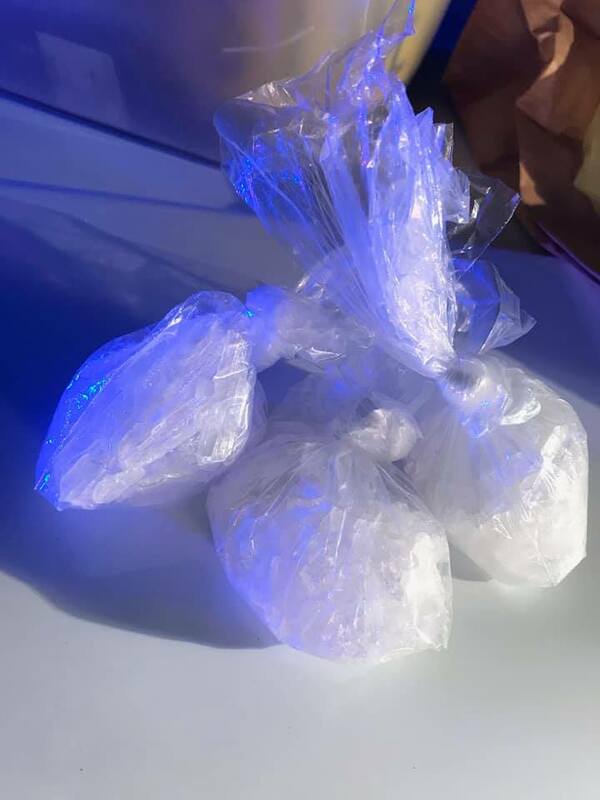 Those children are more likely to turn to drugs, engage in criminal activity or further the cycle as they become teenaged parents themselves. 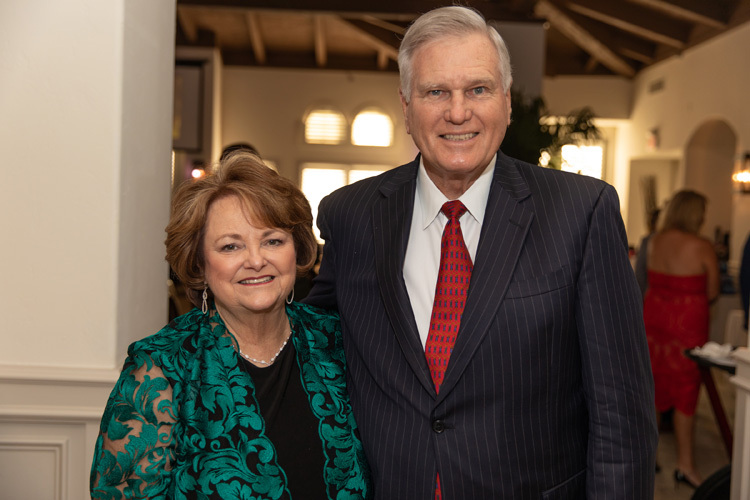 “Growing up I used to think that only people who save and change the world were superheroes; extraordinary beings with amazing gifts and talents to get the job done. 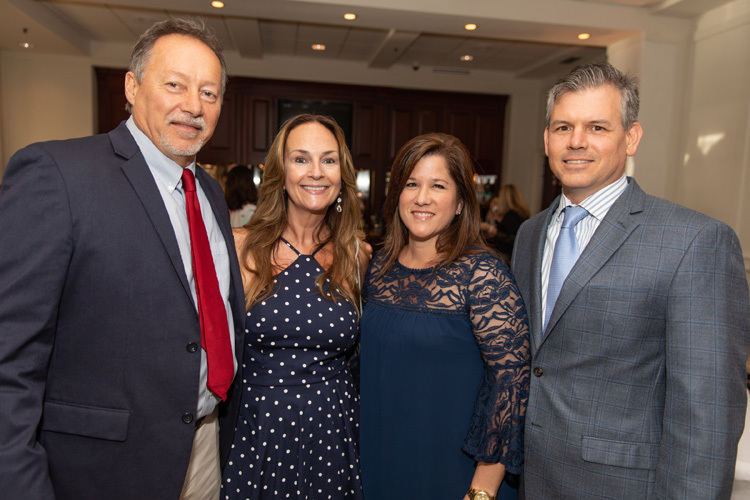 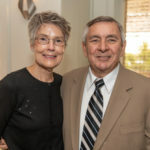 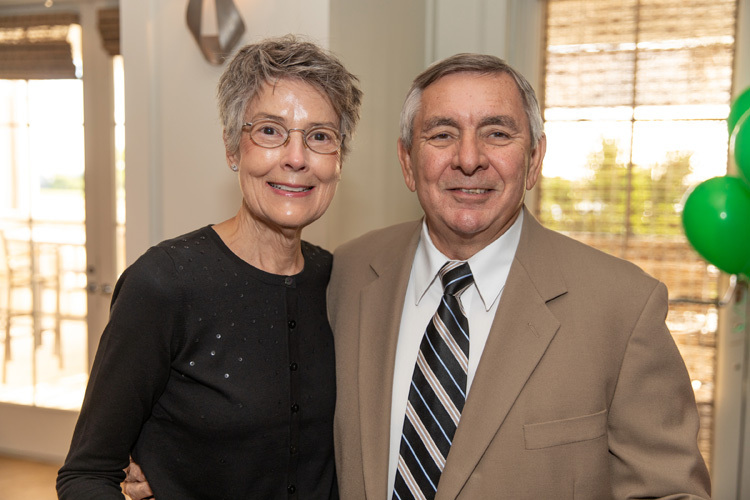 I now know they’re everyday people who do extraordinary things,” said Finklin, referencing two CHS heroes, Tony Huerta and Kelly Donovan, who were honored for helping to transform children’s lives. 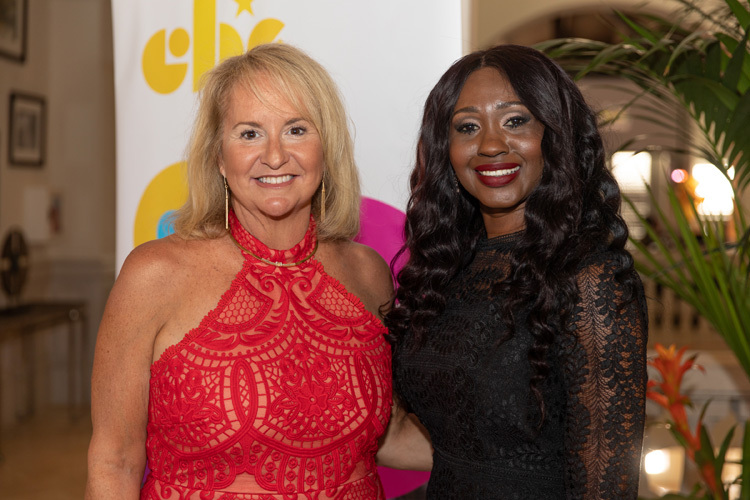 Sabrina Sampson, CHS executive director, shared that she was born to a young mother and had a father addicted to drugs and alcohol, but that unlike some children, she was fortunate to have a grandmother who supported her. 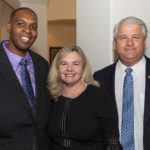 Sampson also spoke of several residents of the CHS transitional housing and independent living programs, ages 18 to 23, who have exited foster care and would otherwise have no place to go. 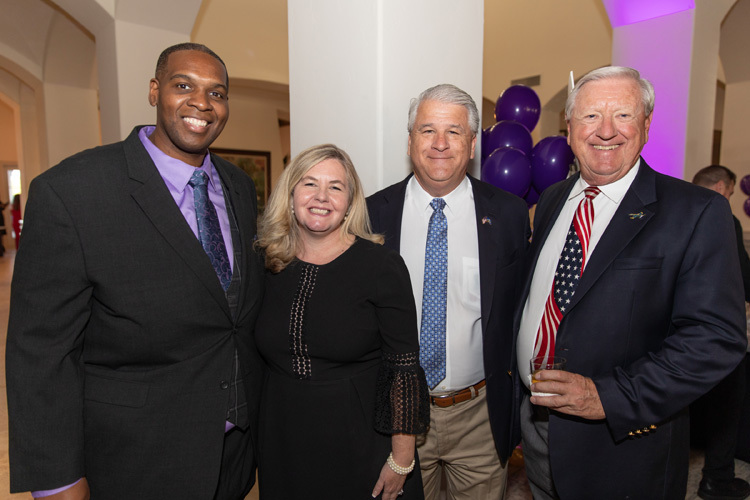 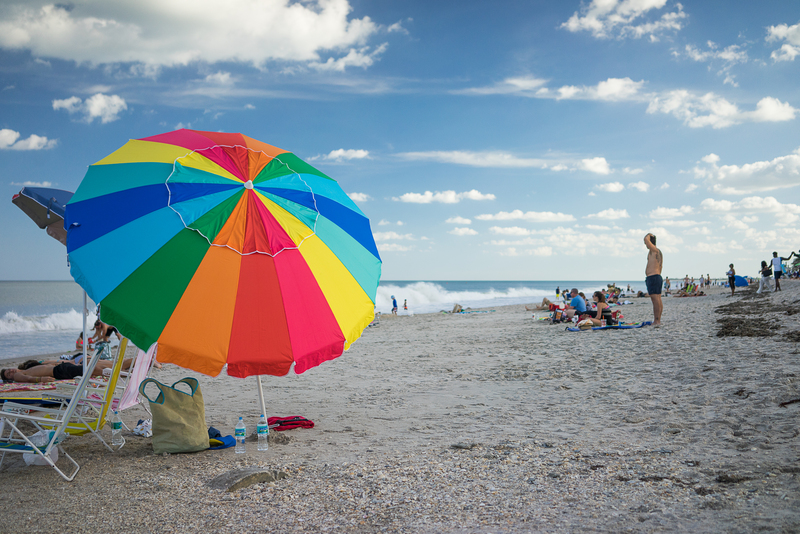 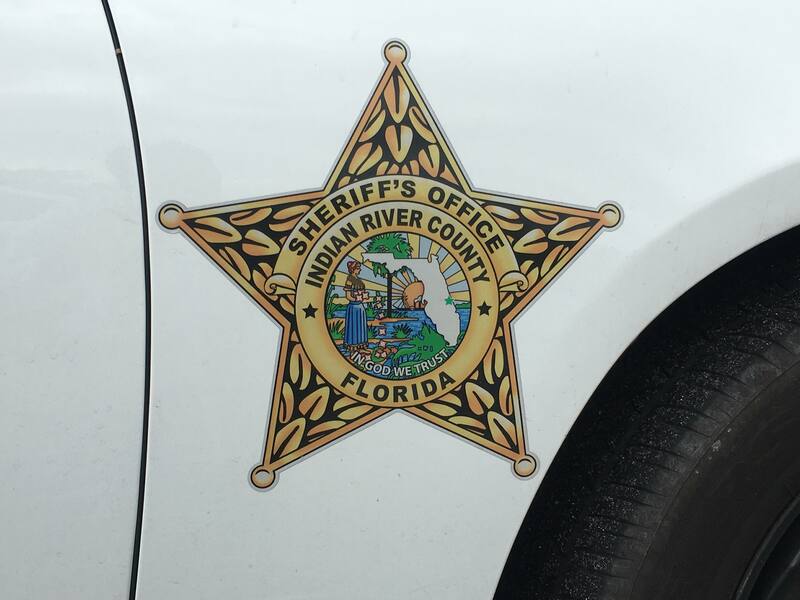 “These kids represent a few young people who without your help would probably be on the streets somewhere on the Treasure Coast. 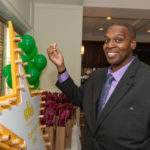 We can invest $1 now to give them a hand up, not a handout. 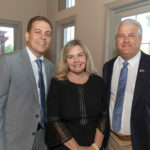 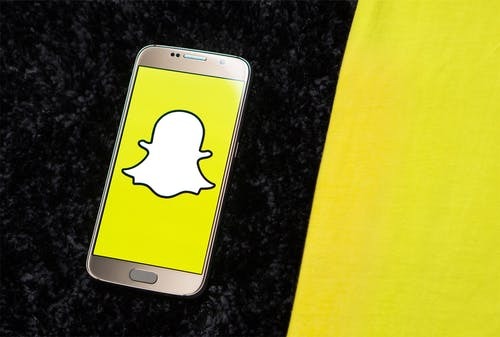 Or we can pay for them in another social services arena,” said Sampson. 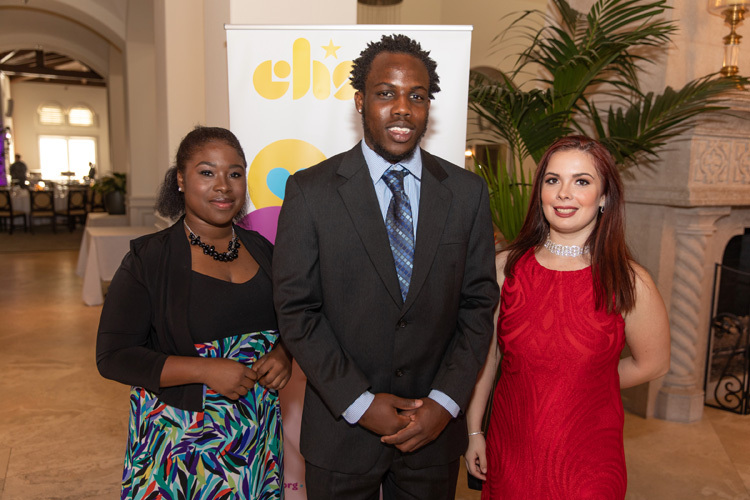 For more information, visit chsfl.org.